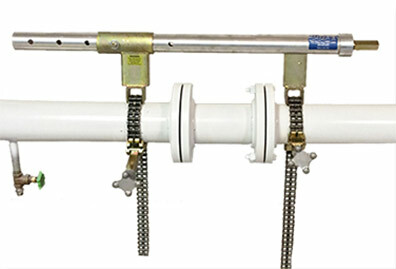 …safely and efficiently unclogs small bore piping while under pressure. …makes it easy to spread flanges apart for gasket replacement or blinding. 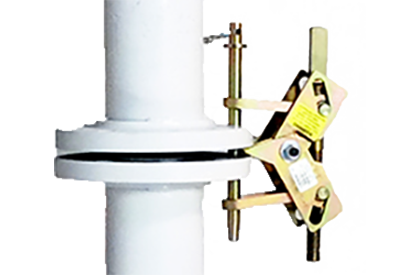 …easy to use and fast to install – use with any type of flange. …easily spreads flanges. Outstanding for emergency rescue. …when you just need an extra hand. A & W Devices, Inc. is a manufacturer specializing in tools for oil refineries, chemical plants, paper mills, and general refining. 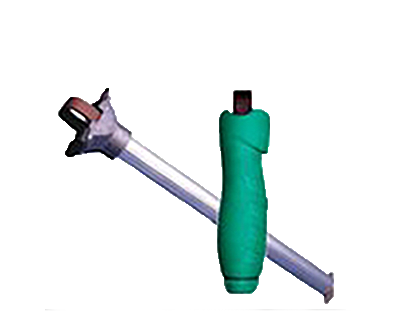 We specialize in Bleeder Cleaners aka Rod-Out Tools, Pipe Spreaders, Flange Spreaders, and Pop-it Tools. With over 50 years’ experience in related industries, the staff at A & W Devices has a unique understanding of our client’s requirements, thereby enabling us to adapt and customize our tools to fit your exact needs. Custom tool orders are always welcome. We strive for excellence. Each product is hand inspected for quality assurance based on our safety standards. A & W Devices is family owned and has proudly operated our manufacturing facilities in the USA since 2006. We ship to 20+ countries serving many large refining companies both here in the USA and overseas. Our experience with international shipping will ensure your order will arrive safely. 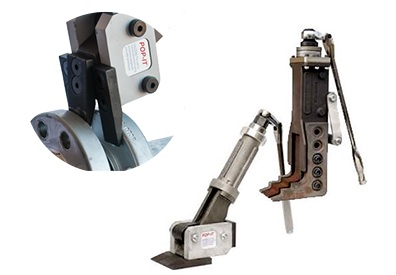 So whether your searching for just one Rod-Out tool, aka Bleeder Cleaner, Flange Spreader, Pipe Spreader, Pop-It Tool, or custom tool, or are seeking top quality tools for your entire operation, we are prepared to fill your order promptly. Not only do our customers come back to us for our excellent communication and response time (within 24hrs) but they appreciate our dedication to quality products and fast shipping (most orders ship same or next day).